For Interiors. Colormaker Industries advise that glossy finishes are typically more wash-resistant, but do show more surface imperfections. Flat finishes are great for hiding surface imperfections but are inherently more porous and therefore likely to stain more and be harder to clean. Humid areas like bathrooms and kitchens typically require a slightly higher gloss level so you can wipe them clean. So, it’s very much horses for courses: you just need to decide what course you want; and the gloss or sheen level should flow from that decision. For Exteriors. 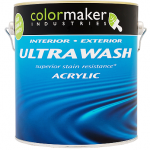 Colormaker Industries advise that acrylics are very much the way to go. They have excellent UV resistance, which is a must under the Australian sun. As with interior paints, function will be dictated by intended use. 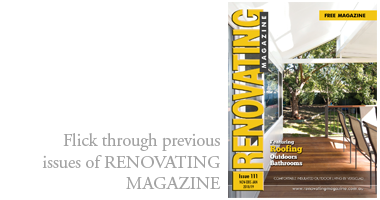 However, it is worth noting that very little flat paint is used outdoors other than for eaves and soffits, which are out of direct sunlight. For most exterior walls you are advised to use a low sheen or satin finish, with feature work picked out in a higher gloss finish. 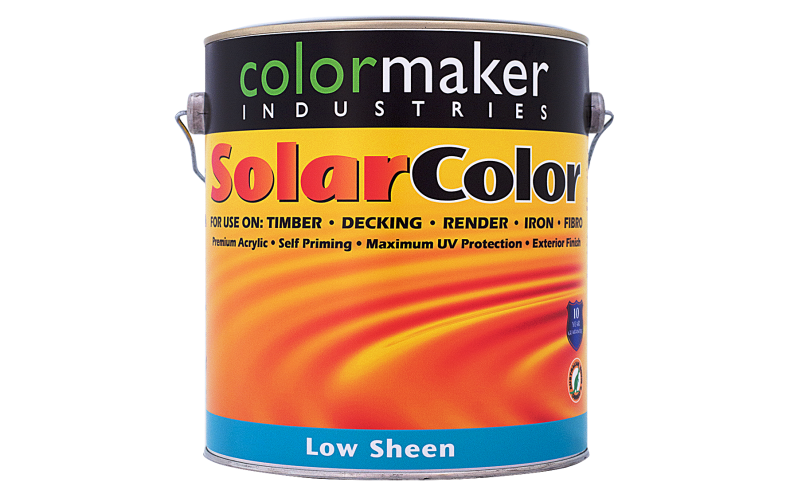 Colormaker Industries offers a high quality exterior SolarColor paint which gives protection against the elements with UV resistance; delivers a tough, durable finish for long-life exterior protection; comes with a 10 year guarantee; and can be tinted to any colour. For Painted Masonry. 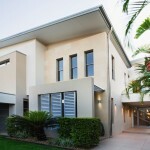 An elastomeric wall coating offers durability in the Australian elements. These are typically high-build coatings with considerable flexibility and thus able to withstand the stresses and strains associated with diurnal temperature fluctuations. Colormaker Industries pioneered the development of this coating type with their Acrylmeric WeatherTuff range back in the 1970s and a number of landmark buildings on Sydney’s North Shore and Northern Beaches stand as testimony to the functionality and longevity of this product type, particularly in harbour-side and beach-front locations where increased salt resistance can be an issue. The WeatherTuff protective exterior coatings range is available in 22 Colorbond® colours.